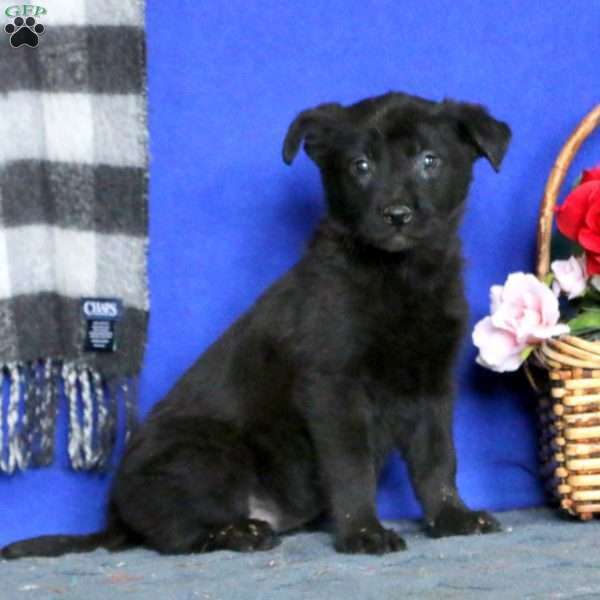 Sweetie is a cute Golden Retriever Mix puppy ready to be loved by you! This friendly gal is vet checked, up to date on shots and wormer, plus comes with a health guarantee provided by the breeder. Sweetie loves to explore and play and is sure to be a great addition to any family. Both parents are on the premises and are available to meet. To learn more about Sweetie, please contact the breeder today! 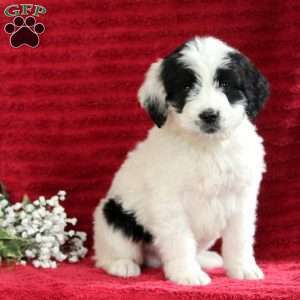 Rebecca Stoltzfus is a breeder located in Honey Brook, PA who currently has a litter of Golden Retriever Mix puppies. 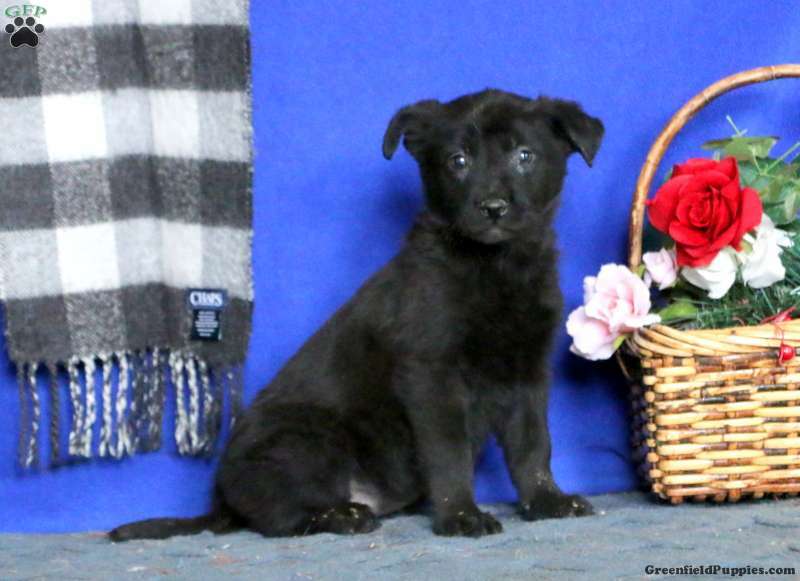 These outgoing pups love to play and are ready for their forever home. 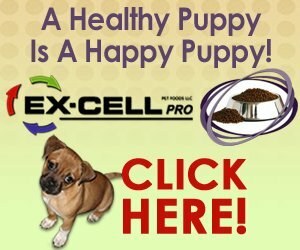 To learn more about these great pups, please contact the breeder today!